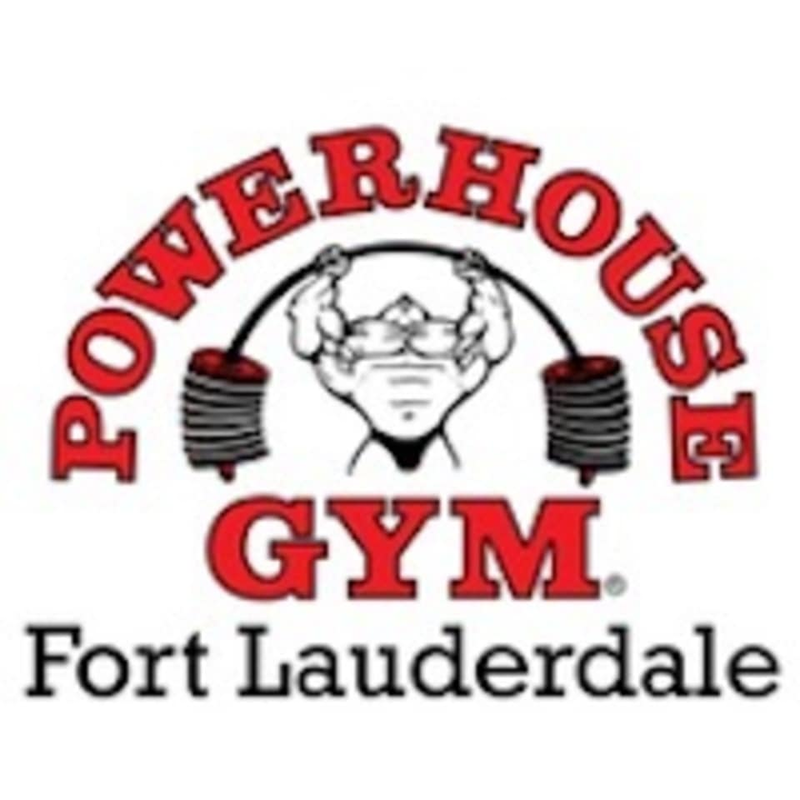 Powerhouse Gym Fort Lauderdale is a modern facility that features cutting-edge exercise equipment, training programs and fitness classes. Led by qualified instructors, group class offerings include functional training, aerobics, core building, yoga, Zumba style dance, group circuit training, and indoor cycling. Other amenities include tanning, a nutritious snack bar, physical therapy, posing rooms, luxurious locker rooms and personal training screenings and assessments. tad is a great spin instructor. upbeat, thorough explanation of positions, posture and benefits of them. checks on each student to be sure they are fitted properly for the bike and that they are doing their personal best throughout the class.